We know you are convinced of the importance to eat more nutritious foods. What about your kids? If they are fussy about their foods, try feeding your family a healthier version of this all time Canadian favorite: Chicken Fingers. 1. 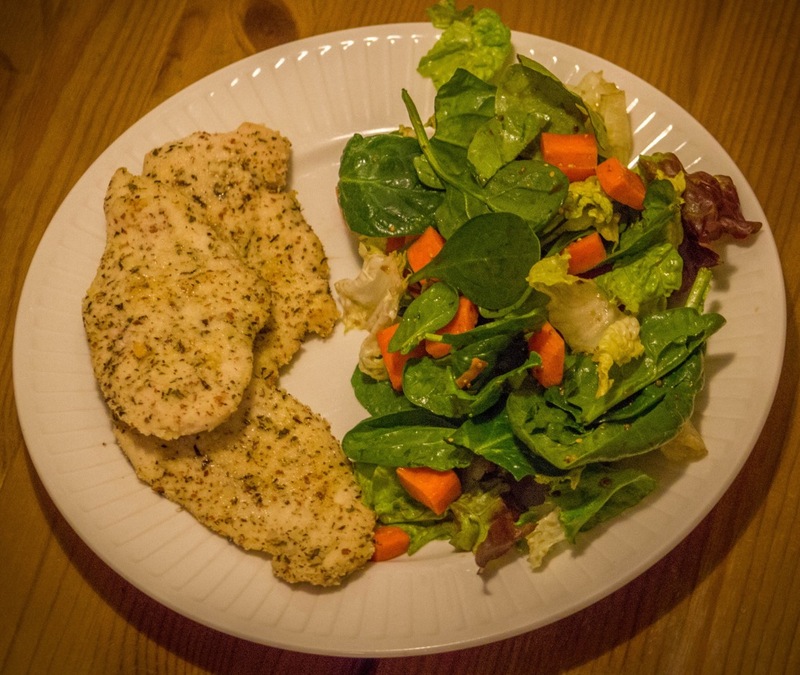 Prepare coating for chicken by combining almond meal, oat bran, basil, oregano, salt and pepper. 2. Dredge chicken into coating. 3. Place chicken on a baking pan lined with parchment paper or oil coated. 4. Cook chicken for 15 to 20 minutes turning once. If you liked this recipe, please PIN it. If you have a favorite dish you want to re-invent to be healthier, please let us know. Send us the current recipe for suggestions on how to improve its nutrition content. Please email Mary at foryourhealth@rogers.com.